A specially developed waterborne primer designed to eliminate air pockets or blister formation in joint compounds when coating over previously painted walls. 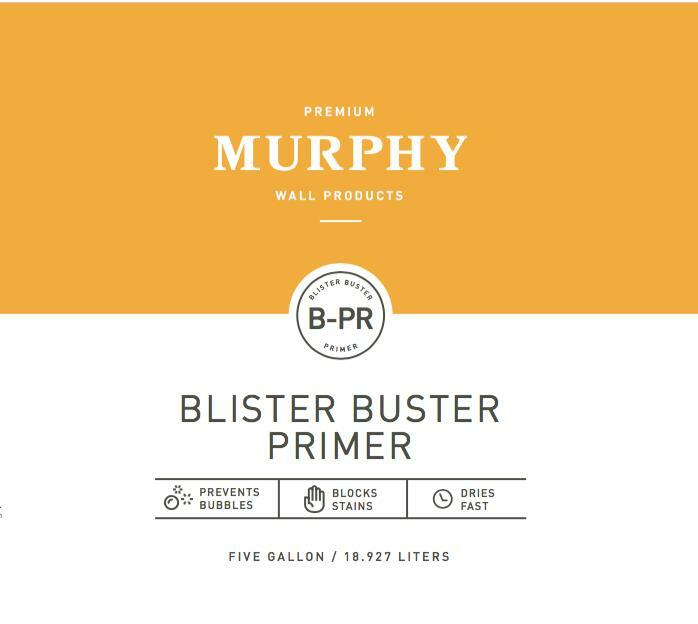 This primer can be used to replace costly oil paints and shellacs that require long dry times and produce long lasting unpleasant odors. 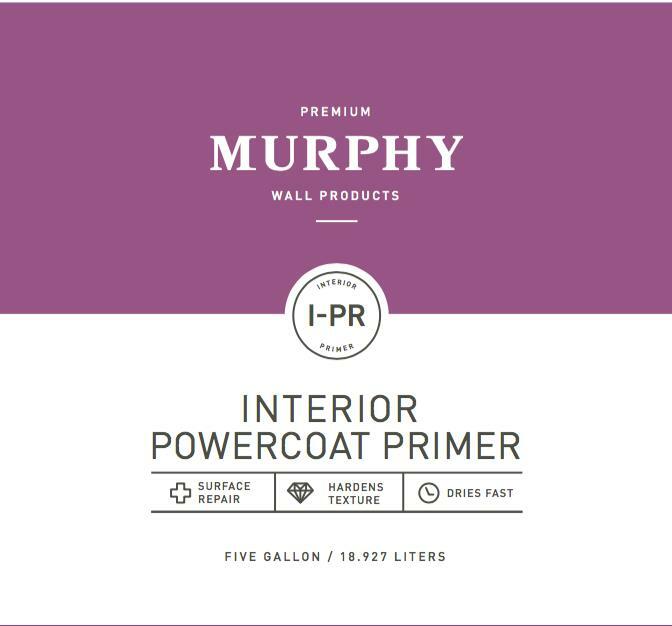 Murphy Interior Power Coat is a clear, water based penetrating primer that has many uses on drywall, tape and bed joints and textures. It is quick drying and water resistant when dry.